It seemed like an easy win. Just as the UK wrestled with the economic fallout from the Brexit vote, the government had a chance to offer a fillip to one of the country’s struggling industries. But alongside news that work on the £41 billion fleet of Trident nuclear submarines would start at BAE Systems in Cumbria, came an announcement that France would be providing the steel. Rarely has salt been so liberally applied to an open wound. Back in July, MPs voted for the renewal of Trident by a huge majority. The debate included a lengthy discussion of the implications that voting against would have on jobs. Unions came out in favour of renewal given the thousands of jobs and the communities potentially affected in the defence industry, but also up the supply chain to industries like steel. 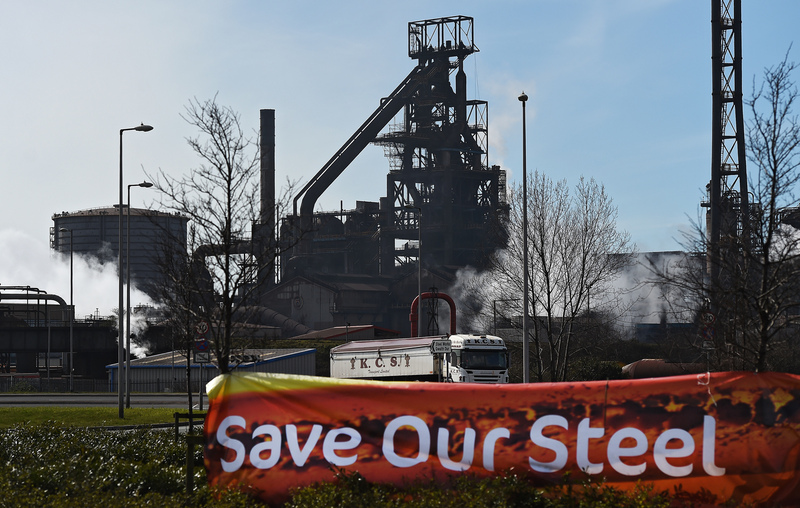 Members of a parliamentary group which looks at the steel industry explicitly addressed the potential for UK steel if it were used at a recent debate in Westminster Hall. This came after an earlier statement from Prime Minister Theresa May, during which she assured MPs that it would be used where it presented “good value”. Senior officials from the steelworkers’ union, Community, have argued that using UK steel could have saved 1,000 jobs and helped to reopen the Scunthorpe plate mill which was mothballed in October 2015. There have been some positive developments in the steel industry. Investment firm Greybull Capital acquired the Scunthorpe plant and launched under the name British Steel in June this year. UK based steel product group Liberty House reopened the Dalzell plant in Lanarkshire at the end of September, saving a number of the jobs initially affected. In truth, though, the UK steel industry has been in crisis since mid-2015, when Tata Steel announced 720 job losses at their Rotherham plant. Since then, capacity has been taken out and thousands of jobs have been cut along with the closure of the SSI plant in Teeside. Of course, this reflects a longer trend of employment contraction in the UK steel industry since the 1980s, and following privatisation in 1988. More pressure was clearly piled on by the 2008 financial crisis. Since then, the industry has desperately sought support from the government to address issues such as Chinese dumping of cheap steel, and high energy prices and business rates compared to European rivals. A coalition of MPs, unions and industry bodies has sought to address the growing crisis with a demand for five urgent actions from government. These involved action on anti-dumping, blocking moves to give China the status to avoid tariffs on exports, a level playing field on business rates, R&D investment into the sector, and environmental improvements. The government also recommended that the National Infrastructure Commission looks closely at procurement of British steel in major domestic construction projects. Past procurement issues have been highlighted in debates, such as the use of foreign steel for the new Forth Bridge in Scotland and in wind turbine blades. This was characterised as a missed opportunity to support the UK steel industry, and safeguard jobs and related communities. And it isn’t like it can’t happen. The recent award of the steel contract for Hinkley Point nuclear plant to Welsh firm Celsa Steel demonstrates that commitments to local procurement can be achieved. As parliament wrestled with the UK steel crisis, it was difficult, if not impossible, to find an MP not in agreement with the strategic importance of the industry. 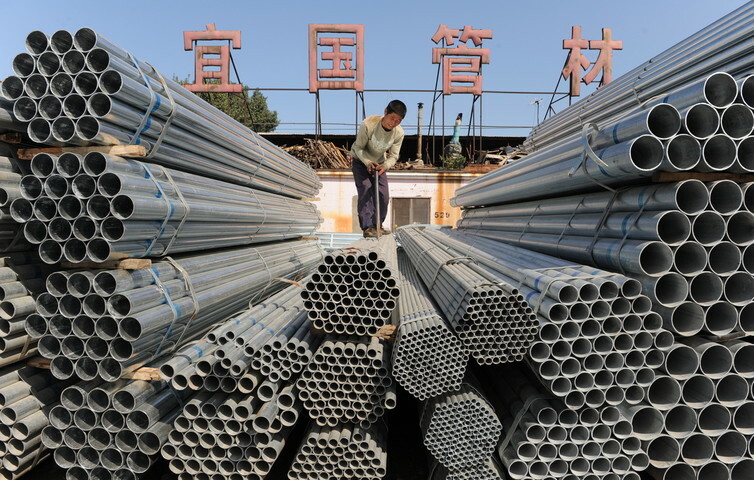 Government even championed these new procurement rules whereby decisions must take into consideration the potential impacts on society, jobs and staff safety in the development of major construction projects involving steel. Specific procurement guidelines now “encourage” government departments to take into account the social impact of competing suppliers. The policy seems to already be broken. Trident only illustrates that it needs to become mandatory. 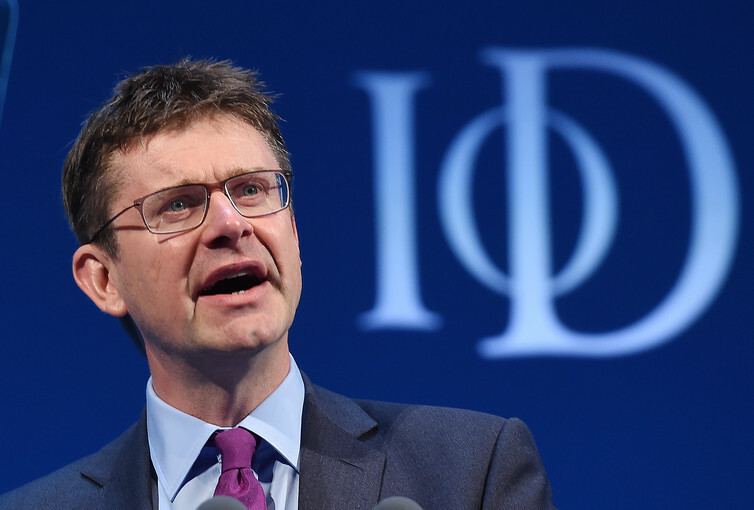 The main industry body, UK Steel, is urging Greg Clark, the Secretary of State for Business, Energy and Industrial Strategy, to move in this direction. BAE Systems has claimed the French steel represents 0.5% of the whole value of the Trident project, but this still equates to roughly £150m of missed business. While the specific costs and benefits cannot be precisely determined, the steel industry is of national significance. Geographically skewed to industrial areas of the country such as Wales, the Midlands, Yorkshire and the North East, it is responsible for the retention of relatively high-paid, high-skill jobs in areas that are deindustrialising. When steel plants close or cut capacity, those workers exit employment or are reemployed in lower skilled, lower paid jobs. Economic demand is sucked out of an area and its skill base denuded. The prospect of an economic rebalancing around low pay, low skill, and low value added becomes very real. It has been estimated that typically for every steel worker made redundant, the exchequer loses £10,000 of revenue and welfare costs increase by £10,000. This is in no one’s interest. As controversial as the Trident project is in many quarters, if it is to go ahead then the decision not to award the contracts for steel to UK producers is bewildering. It seems to reflect an enduring belief in the ability of an unfettered market not to fail. Meaningful industrial strategy requires intervention. If Greg Clark wants credibility for himself and his department, public contracts need to be revisited, procurement protocols made mandatory and an assurance given that a decision such as that around Trident will not be repeated. The history of the European steel industry is one of continual state intervention: nothing has changed other than the economic precipice on which the UK steel industry now finds itself.